'They looked at us like we were not supposed to be scientists,' says one young African American girl, describing one openly hostile reaction she encountered in the classroom. 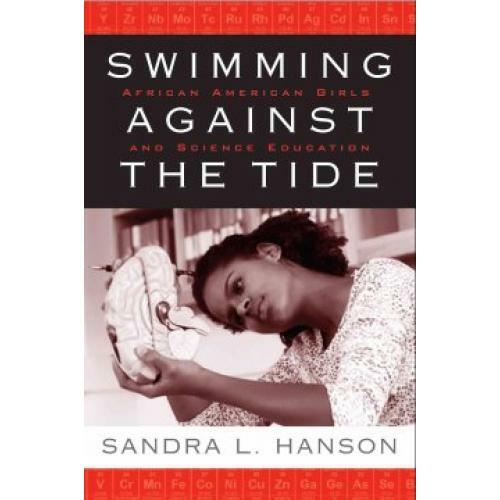 In this significant study, Sandra Hanson explains that although many young minority girls are interested in science, the racism and sexism in the field discourage them from pursuing it after high school. Those girls that remain highly motivated to continue studying science must 'swim against the tide.' Hanson examines the experiences of African American girls in science education using multiple methods of quantitative and qualitative research, including a web survey and vignette techniques. She understands the complex interaction between race and gender in the science domain and, using a multicultural and feminist framework of analysis, addresses the role of agency and resistance that encourages and sustains interest in science in African American families and communities.